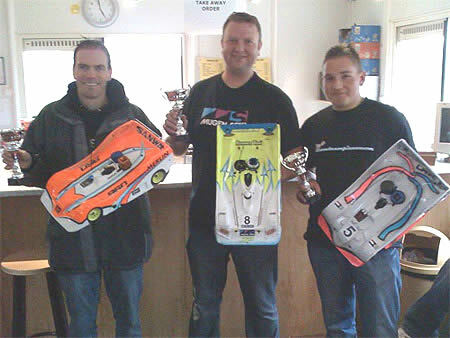 Jorg was clear favourite for overall victory, but he still had to place at least 3rd to secure the championship. Jeffrey Halsema, racing at home was the favourite to take the race. However, J. Van Leuken managed to TQ at the very last qualifying second. In the final, local driver Halsema confirmed the forecast and took the victory followed for the new Champion, Jorg Van Leuken. 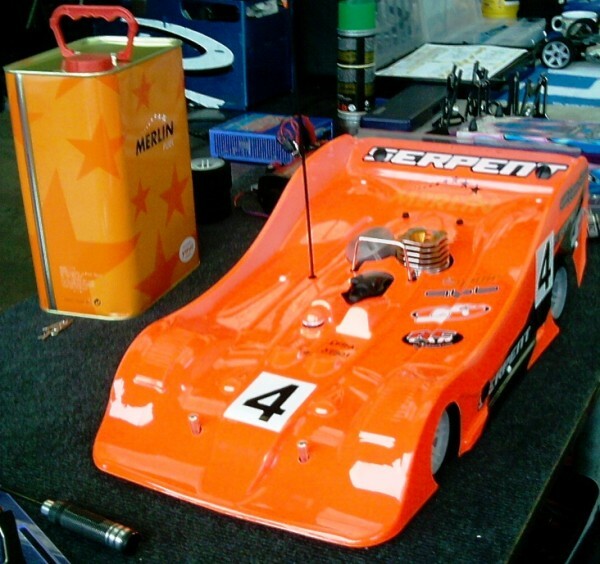 Last weekend was already round 6 of the NK for 1:8 Buggy racers. During qualification there was a fierce battle in between Jorg van Leuken and Bart Mullink which came out in the advantage for Bart. The finals however were another story and an exiting final was races between Bart and Jorg for which Jorg was simply the fastest with his JQ powered TecnoPower B02T and Merlin Fuel. 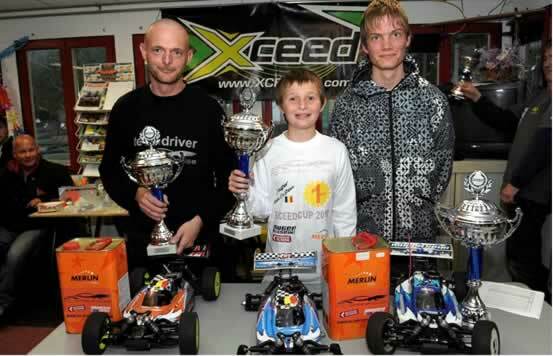 Last Sunday it was the final race of the Exceedcup. 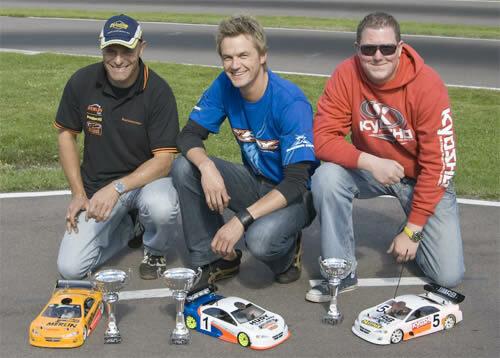 With 59 drivers for the last race it’s obvious that the guys from Exceedcup did a good job during the 2010 season. The fact that hobby and sportsman class already knew their champion before the start of the last race didn’t slow the drivers. The battle for other top places was still going on. 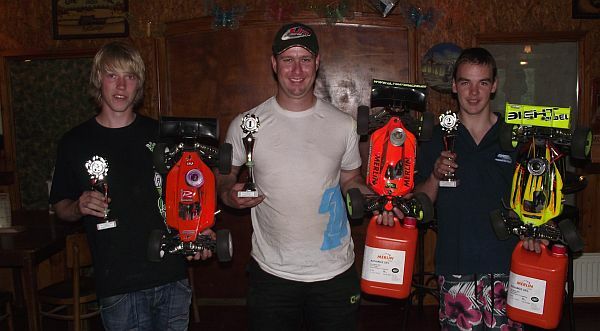 We saw Jeffrey Halsema taking TQ in front of 2010 champion Jorg van Leuken and Paul Geelen. of Jan Eichhorn and Dave Liekens. After 2 wet races, was time to enjoy a dry race including final. 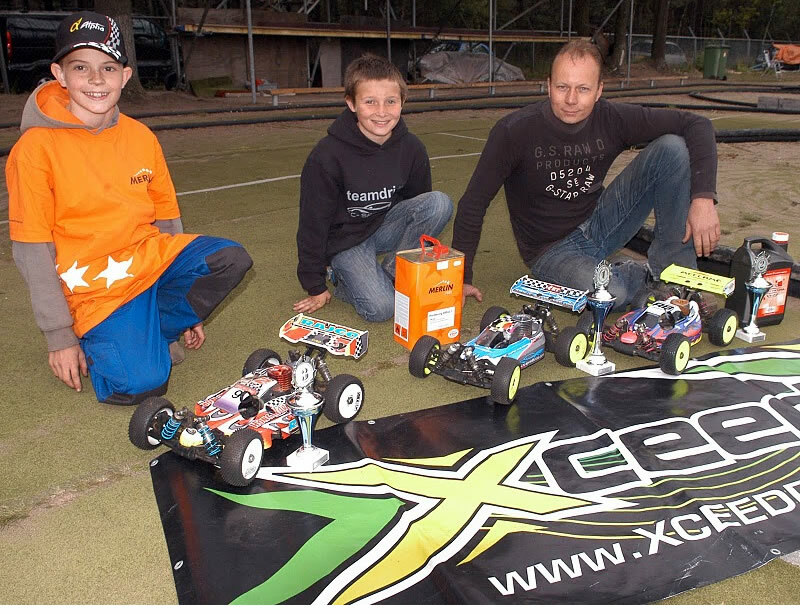 Jorg Van Leuken (Xray – Nova – Merlin Fuel) TQ’ed after the qualifications. 2. Bart Mullink X-ray .. ..
4. 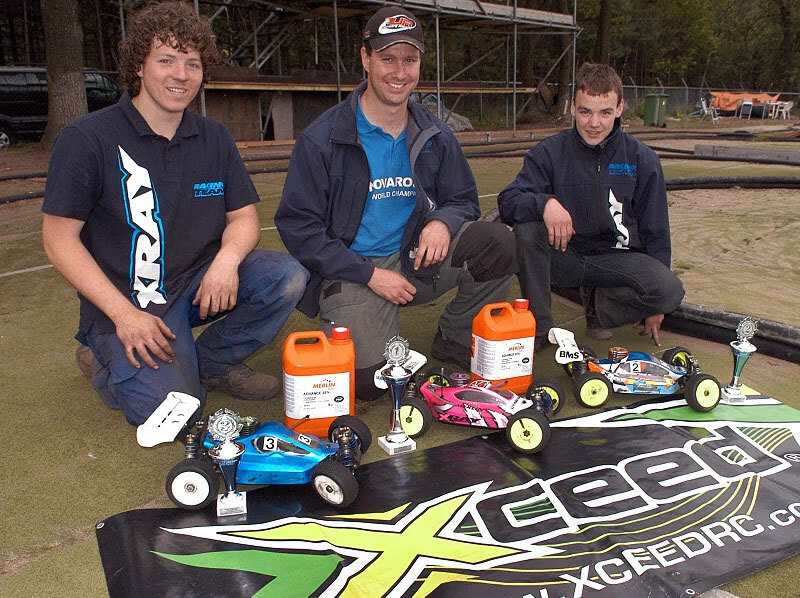 Paul Geelen Team Rmv – Mugen Ninja ..
6. 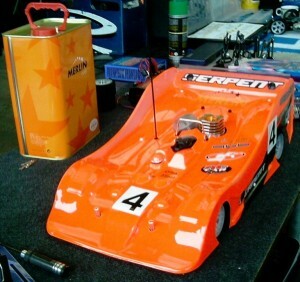 Matthijs Jansen Kyosho Orion ..
7. Jacco Koch Hong Nor .. ..
2. Mathieau Van Dieten .. .. .. 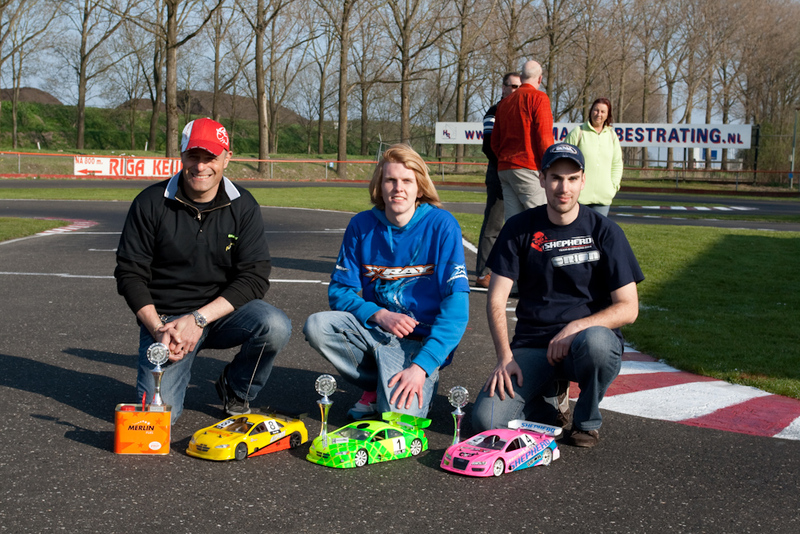 The second round for 1/8 Onroad Netherlands Nats, was held last weekend at Ruchpen track. A really interesting and exciting race were Ilia Van Gsatel made his first race as Merlin Team Driver. 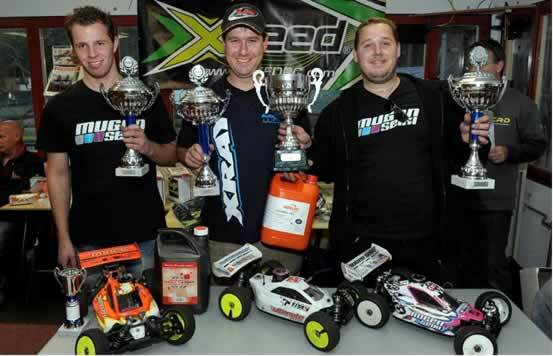 The second round of the Netherlands championship was held at the fast track of Rucphen. Weather forecast looked good, we only had a bit of rain on Friday night, which made training on Saturday morning impossible, but for the rest of the weekend the dark clouds would stay away from the track. On Saturday afternoon I came on track and the setup felt pretty nice to begin with. I didn’t changed anything at first because I wanted more grip to come, so in the late afternoon I only started changing some small things like down stops, front springs and rear arm positions. The later it got, the faster everyone went and soon we were with 5-6 people driving lap times in or close to 13.0 (track record 12.8 I was told). Robin D’Hondt reports from the 1st Round of Netherlands Nats. The first round of the Netherlands championship was held at the track of Apeldoorn. Weather forecast wasn’t looking good, however it was dry on Saturday rain came on Sunday to bring an interesting scene in the final. My arrival at the track on Saturday was much later as I wanted it to be due to traffic. I wanted to test many things but in the end I only had 2 hours of testing to make a good setup. The day before I setuped my car with the setup I think would of worked on the track (small track so high droop, much camber change, much offset) and … it worked ! With some minor adjustments to the car I was driving the same laptimes like John Ermen and Rick Vrielinck. So, happy with the cars performance but still having idea’s to make it better we had to call it a day because after 17 o’clock no engines can be started anymore. El pasado fin de semana se disputó la última prueba del Cto. de Holanda 1:10 200 mm. en el circuito de Hemmestede. La final se disputó en mojado y como novedad, hubo un participante descalificado por emplear aditivos para ruedas. 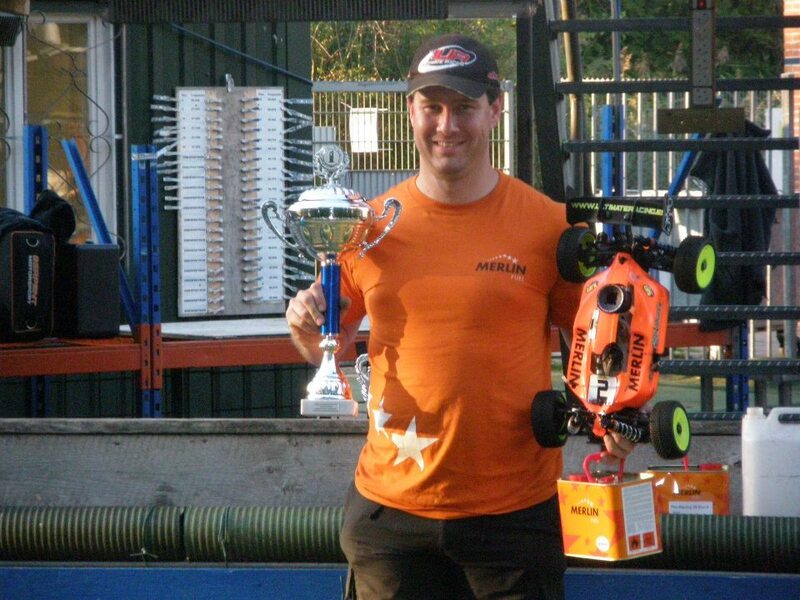 Last weekend took place the erd round of the Netherland Nat. 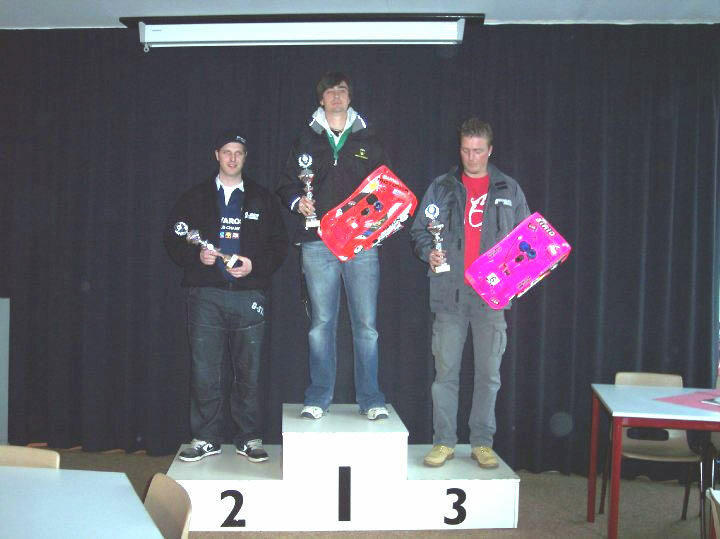 Championship in Heemstede, near Amsterdam. Martin Van Lierop Tq’ed with just a tenth of second ahead 2nd. classified. However he was the unchallegend winner in the Main Final. Remy Möller and Dan Jakobs both them with some problems left him to take a comfortable victory. Ruud Schuitmaker, finished 2nd followed by Jurgen Geerlings closing the podium,. Ruud gets a strong position for the Absolute Chamiponship, after his victory in Rd. 2 and his 2nd in the opening race.